Great night at Earthtone Studios. Crosley’s best dancer, RK showed up and discovered our obsession with the number 42. 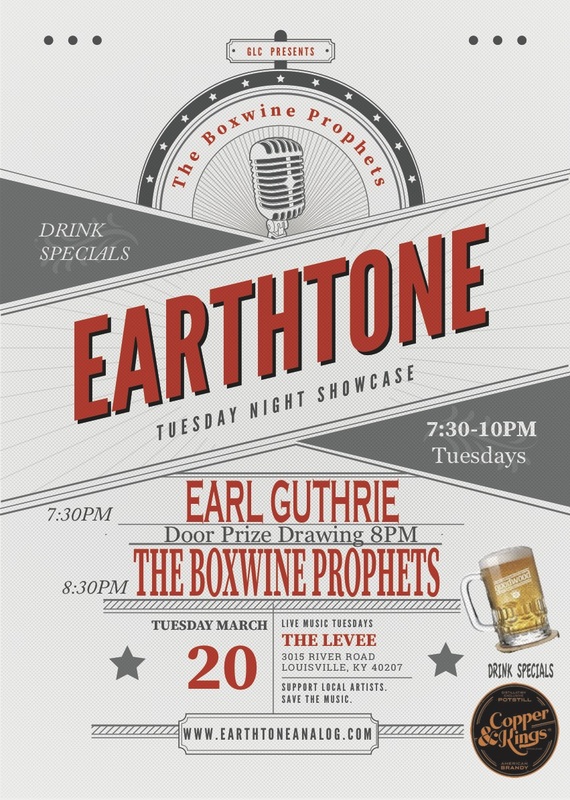 Earl Guthrie has some sweet tunes in store for us Tuesday at The Levee! Earl takes the stage at 7:30 Sharp! Listen to the entire album by clicking the album cover below.